Wang Tao was a nonresident scholar in the Energy and Climate Program based at the Carnegie–Tsinghua Center for Global Policy. Wang Tao is no longer with the Carnegie Endowment. Wang Tao was a nonresident scholar in the Energy and Climate Program based at the Carnegie–Tsinghua Center for Global Policy. Linking the work of Carnegie’s programs in Beijing and its global centers in Washington, Moscow, Beirut, and Brussels, his research focuses on China’s climate and energy policy, with particular attention to unconventional oil and natural gas, transportation, electric vehicles, and international climate negotiation. 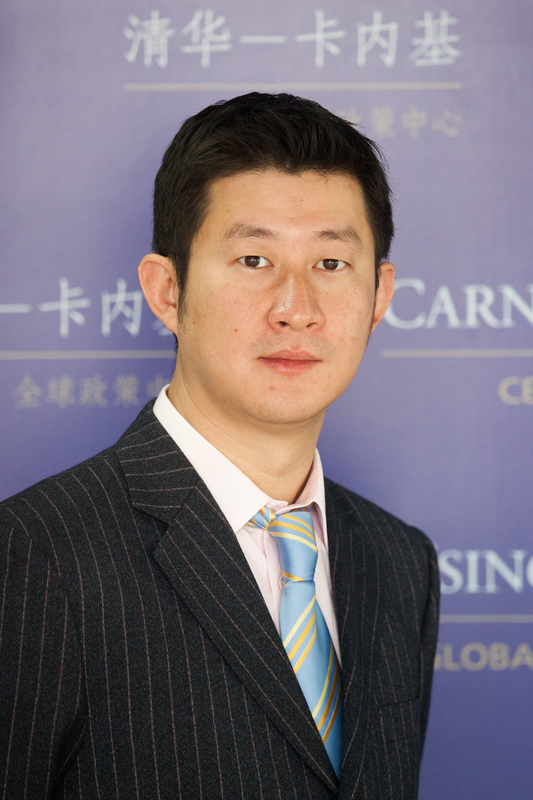 Prior to joining Carnegie, Wang was program manager at World Wildlife Fund China, working in the Climate and Energy Program on scenario analysis, energy policy, and climate change adaptation. From 2006 to 2009, he was a core researcher at the UK’s Tyndall Centre for Climate Change Research and the Science and Technology Policy Research Department at the University of Sussex. Wang is author of numerous articles in the journals Climate Policy, Energy Policy, and Science of the Total Environment. He is also a regular contributor to the Chinese Financial Times, the Diplomat, People’s Daily, and China Daily. Tao contributed to the State of the World 2009 report by the Worldwatch Institute and the United Nations Development Program’s Human Development Report 2007–2008. He is a contributing author to Energy for the Future and Introduction to Low Carbon Economy.